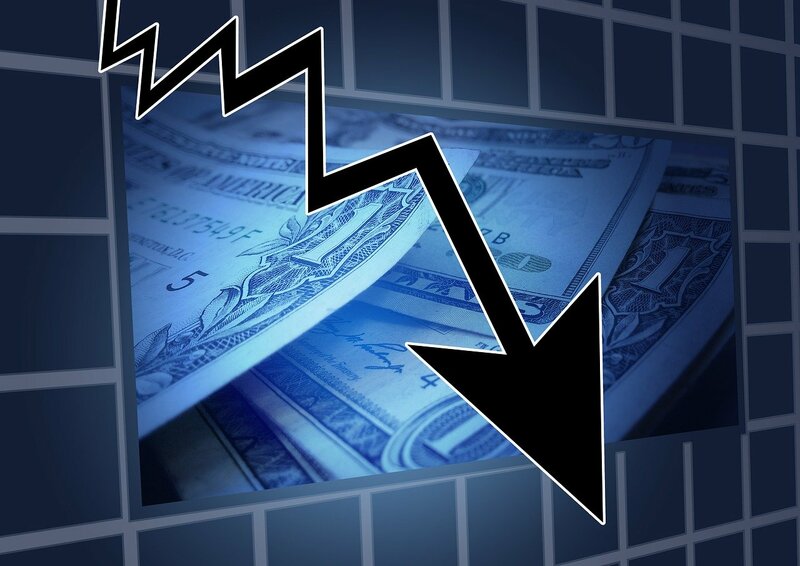 Analysts at Leerink Partners downgraded Agios Pharmaceuticals, Inc. (AGIO) from ‘Outperform’ to ‘Market Perform’ in a research report issued to clients on Monday. Separately, the company today disclosed that its Chief Operating Officer John Duncan Higgons will step down effective January 15. Shares of the $1.89 billion market cap company are down 40.52% year-over-year and 44.76% year-to-date. Sonoco Products Co. (SON) was downgraded from ‘Equal Weight’ to ‘Underweight’ and the price target was cut to $38 from $41 at Barclays. Shares have traded today between $40.12 and $41.87 with the price of the stock fluctuating between $34.68 to $47.94 over the last 52 weeks. Shares of Sonoco have lost $1.34 to $41.59 in midday trading on Monday, giving it a market cap of roughly $4.20 billion. The stock traded as high as $47.94 in Feb. 12, 2015. ROTH Capital reported on Monday that they have lowered their rating for bluebird bio, Inc. (BLUE). The firm has downgraded BLUE from ‘Buy’ to ‘Neutral’ and lowered its price target to $62 from $121. bluebird bio Inc. recently traded at $53.15, a loss of $30.51 over Friday’s closing price. The name has a current market cap of $1.95 billion. Kayne Anderson MLP Investment Company (KYN) had its rating lowered from ‘Buy’ to ‘Neutral’ by analysts at BofA/Merrill on Monday. The firm sees shares as fairly valued at , versus $15.84 close. Currently there are analysts that rate KYN a ‘Buy’, analysts rate it a ‘Sell’, and rate it a ‘Hold’. KYN was down $1.82 at $14.02 in mid-day trade, moving within a 52-week range of $ to $. The name, valued at $, opened at $15.34. Chipotle Mexican Grill, Inc. (CMG) was downgraded by Guggenheim from a ‘Buy’ rating to a ‘Neutral’ rating in a research report issued to clients on Monday. The name was also downgraded at Cowen and had its target lowered to $650 from $750 at Oppenheimer. CMG closed at $561.20 on Friday and is currently trading down $16.25.